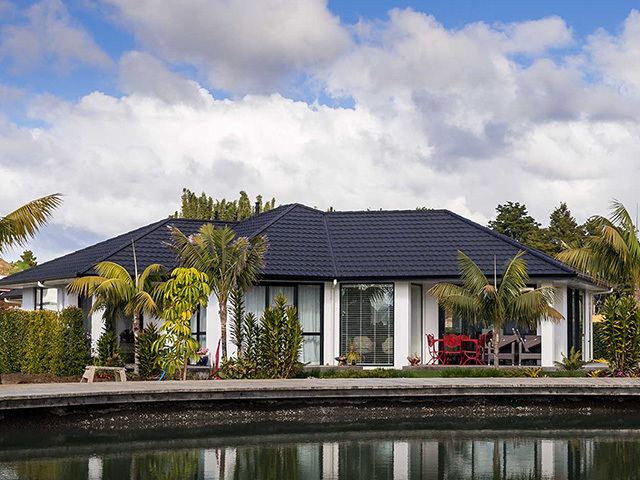 Wine tastings, bush walks, social activities, lakeside lounging and life in a high-end, architecturally designed home set in a 45 acre garden environment – does this sound like retirement to you? If not then it should, because it’s just some of what’s on offer here at Quail Ridge Country Club. 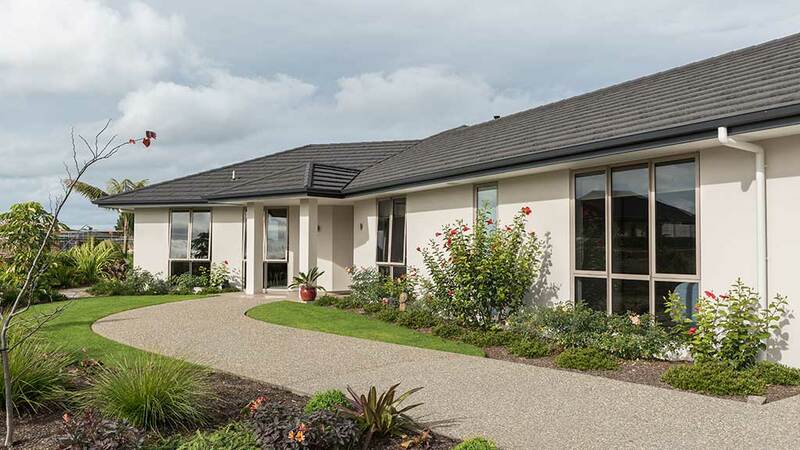 Quail Ridge is Kerikeri’s newest luxury retirement village, designed for those who expect retirement to be the best years of their lives. 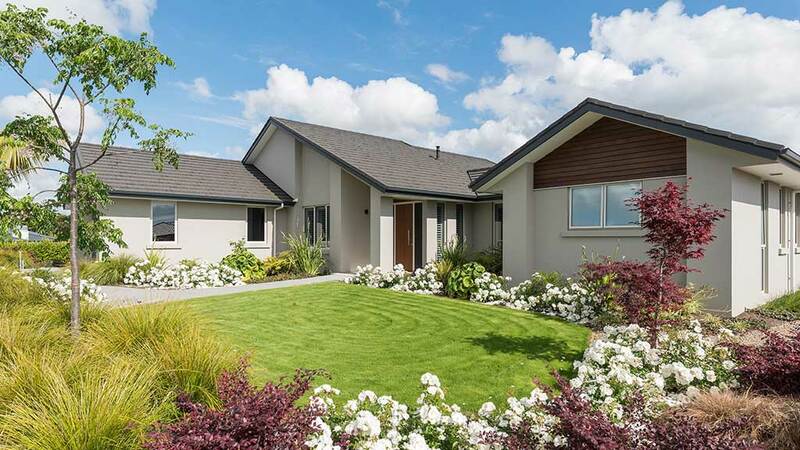 It provides serene rural living just five minutes drive from a vibrant town centre that boasts 20-plus cafes and restaurants, three weekend markets, a golf course, a bowling club, a modern three-screen picture theatre and a cultural centre. 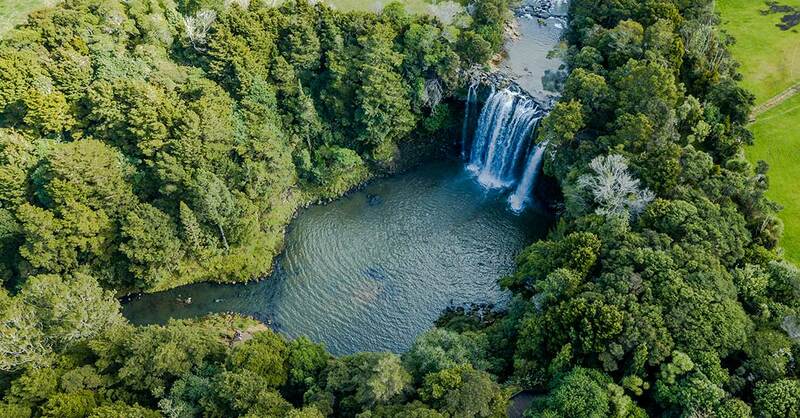 If you’re in the mood to stay close to home there is bound to be something going on in the village, and the celebrated Rainbow Falls and river track are right next door. 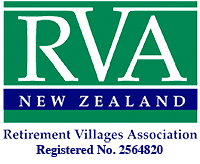 A little further afield there are award-winning vineyards to visit, and the tourist town and beaches of Paihia and Russell are a 20 minute drive away. At one end of the bay you’ll find the cultural treaty grounds of Waitangi, at the other the historic township of Russell, and the yachting mecca of Opua just over the hill. Boredom is simply not an option in the Bay of Islands. The facilities at Quail Ridge offer a new standard in retirement living with the choice of spacious villas, townhouses and soon-to-be-built apartments all providing exceptional features for discerning residents. 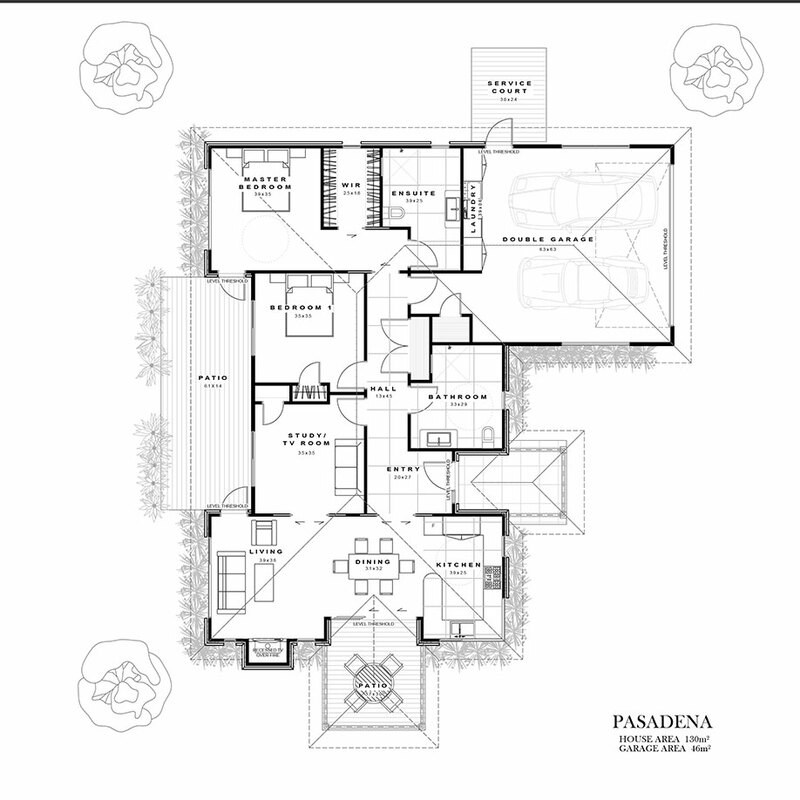 The floor plans are designed to capture the best views of the sub-tropical gardens, while maintaining privacy and security. And best of all, Quail Ridge shares the capital gain 50/50 (conditions apply). 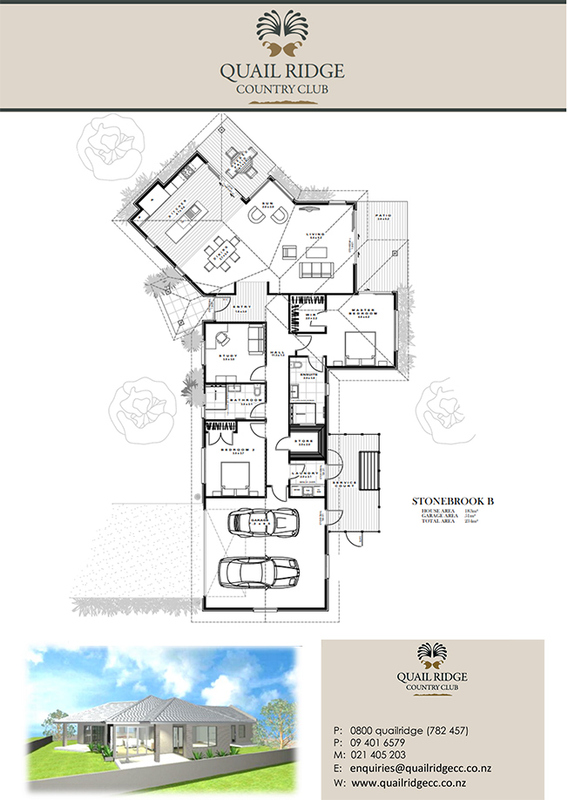 Quail Ridge offers a range of architecturally designed houses, townhouses and apartments, ranging in size from 125 square metres to 270 square metres. But whether you choose a spacious entertainers’ home or an apartment, you will never feel cramped or confined. A hallmark of the designs is the future-proofing in the form of over-size halls at 1.2 metres wide and level entry access giving safe, convenient access. All our homes are built north facing to make the most of the all-day sun and the 2.7m ceiling height gives the feeling of luxury and space. The professionally designed, lacquered kitchen comes with composite stone benchtops and appliances, and flows into an open plan living space. 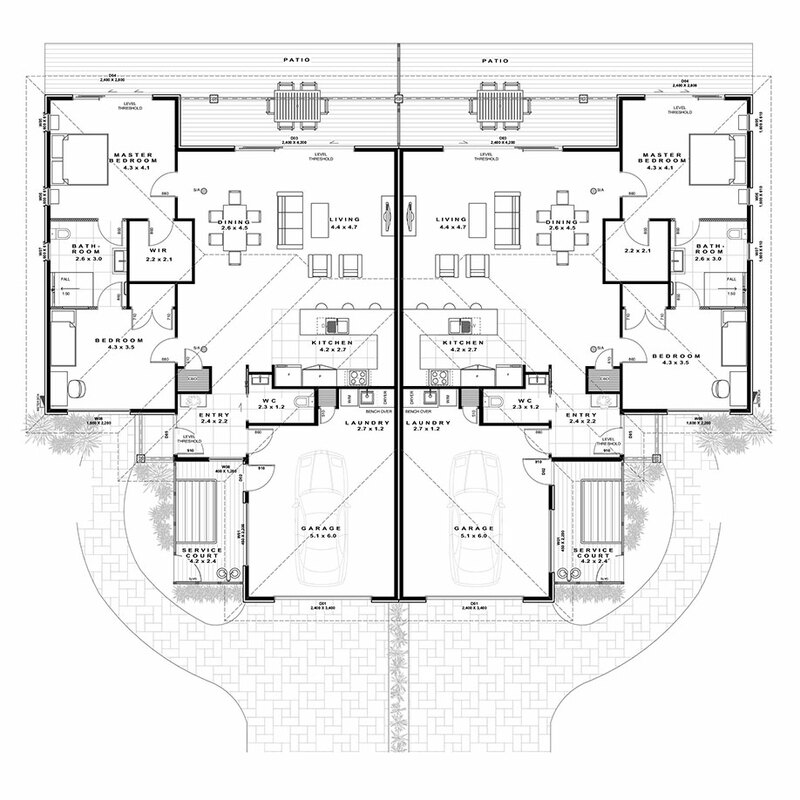 All the bedrooms are spacious, and the masters have en-suites and walk-in wardrobes. Even the garages are over-sized with space for both cars and storage. Outside there are generous outdoor living areas with garden views. 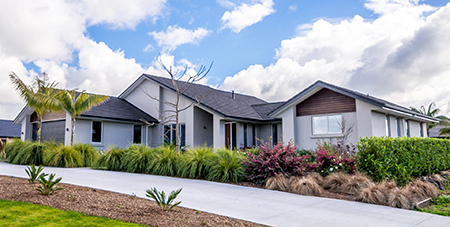 Contradicting its established appearance, Quail Ridge is just three years into its seven year building programme. Right now Stages One, Two and Three are 95 per cent sold, and there is a waiting list for Stage Four. And there is much, much more to come. In addition to stand-alone villas in the form of townhouses and apartments, a state-of-the-art care and rehabilitation facility to provide aged, hospital and palliative care is planned. This three-level building will keep pace with residents needs for future care requirements, and also service the needs of the wider community. Care will be available here 24/7. 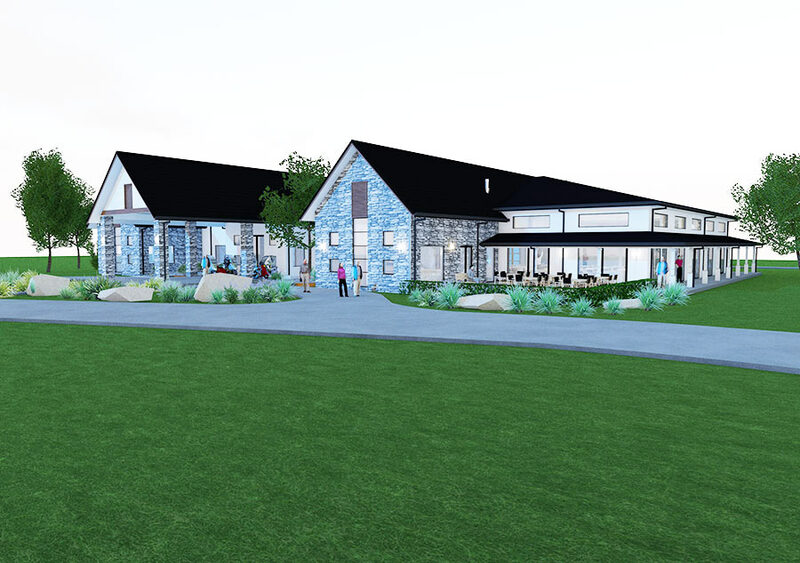 A new community hub will be provided by the new club house, whose classic contemporary design will reflect the heritage of Kerikeri. 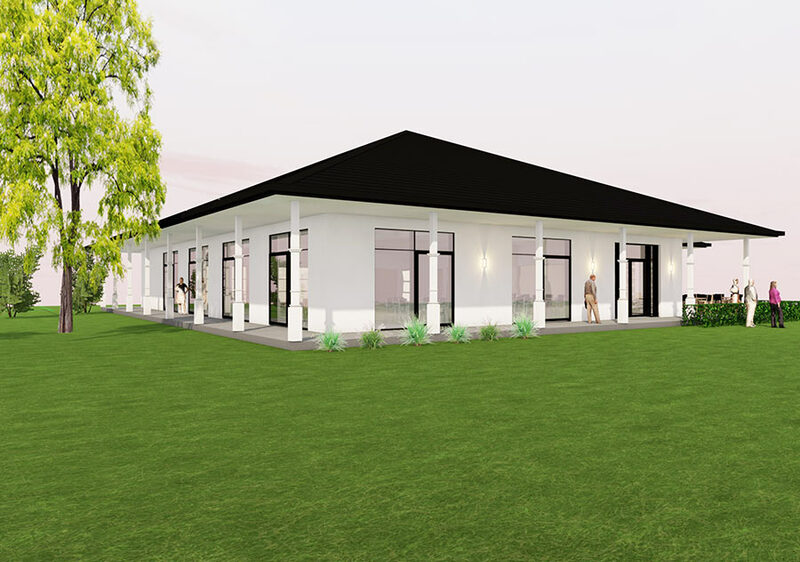 The plans include a reception area, fireside lounge, restaurant, club bar, mini-theatre, library, billiard room and outdoor living and entertaining areas. A walkway will link the Club House to the Pool House with its heated indoor swimming pool, gymnasium, spa pool and day spa. 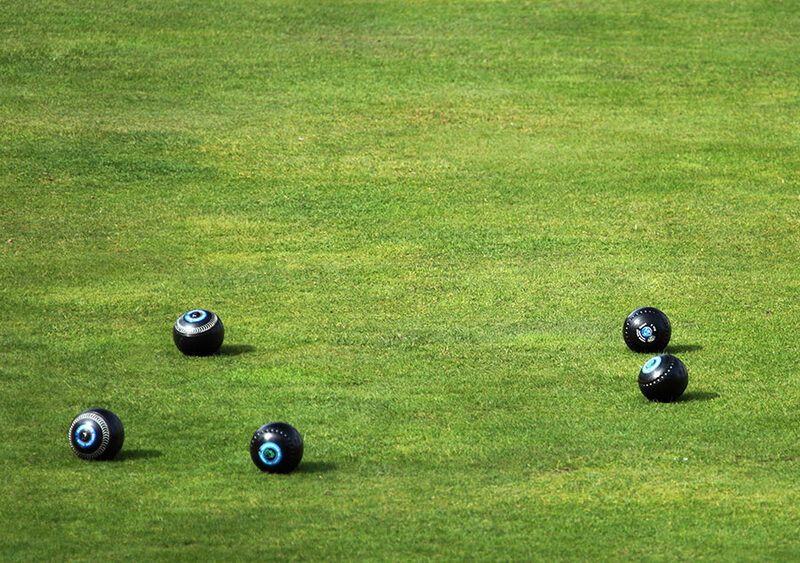 The keen bowlers are already sorting their teams with the four lane bowling green scheduled to get underway early 2019, and there’ll be many a tale told under the shade of the pavilion. 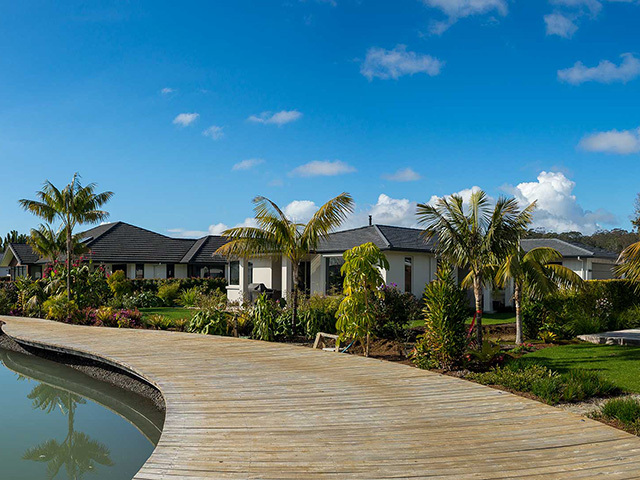 The original homestead on the property, known as Quail Lodge, is currently providing an interim location for social and recreational activities including a lounge, kitchen, diner, games room, gym, library and billiard room. Outside there’s a barbecue area and a petanque court. There’s always something going on here – from bridge to ukulele lessons. One of the oldest resident of Quail Ridge can usually be spotted riding around on a quad bike or a digger, not a mobility scooter. At 82 years old, Don Cottle is a bit of a village favourite, and not just because he’s the boss. 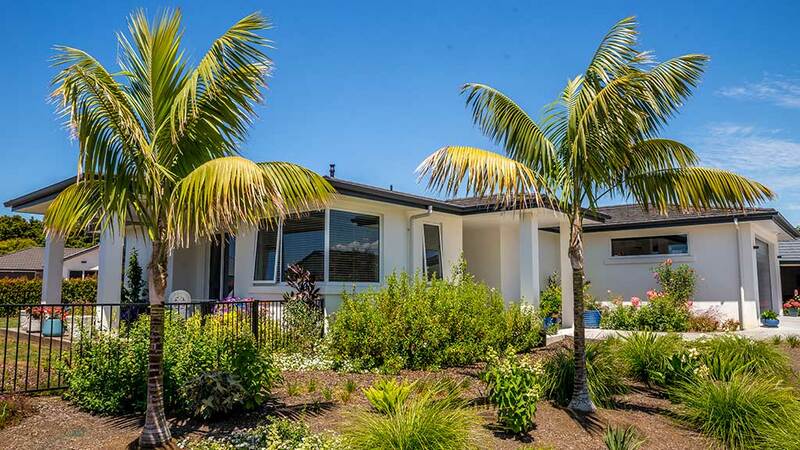 A salt-of-the-earth, self-made man, Don was brought up on a farm on the Kapiti Coast and later established his own bulldozing and contracting business. 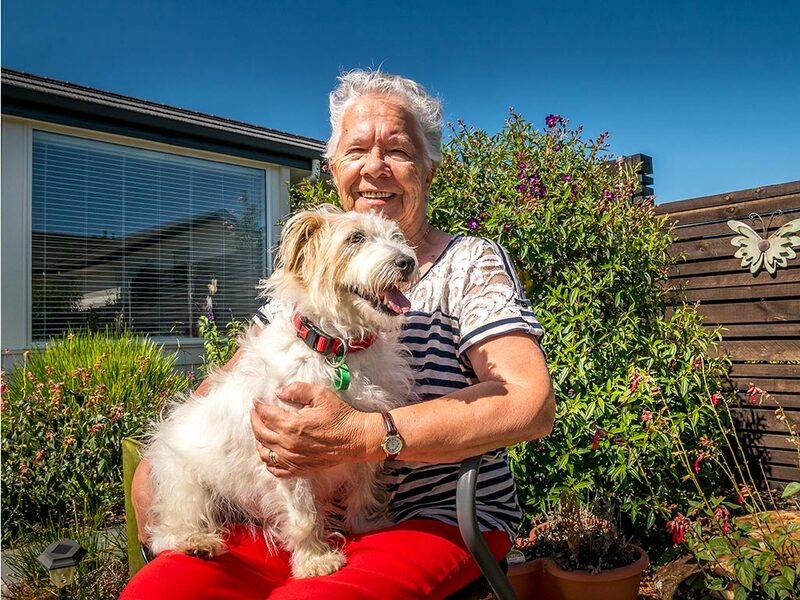 Don and his wife Jill have had an association with Kerikeri since 1981 when they bought an orchard property here, but it wasn’t until 20 years later they decided to look into subdividing with a view to establishing “the best retirement facility in the country”. 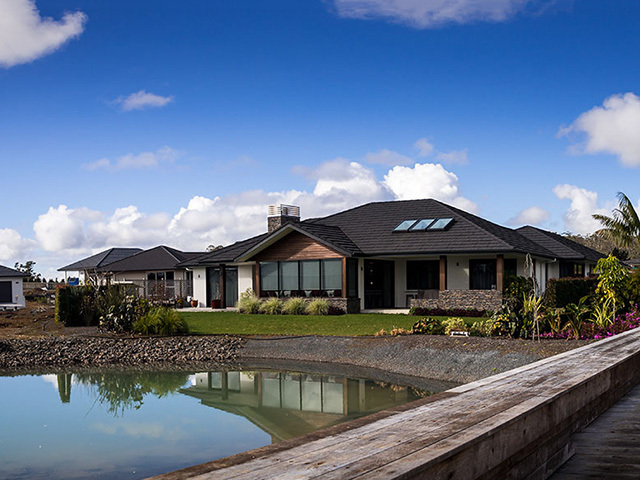 Their vision was for a high-end community where people could enjoy space and freedom, high quality homes and beautifully landscaped gardens, and with 45 acres to play with, they had the room to create exactly that. Quail Ridge Country Club is still a family-owned company, and its vision and philosophy also remain the same – luxury retirement living for those 65-plus. It’s this that sets the lifestyle here apart. Irene is positive she has the best house at Quail Ridge. 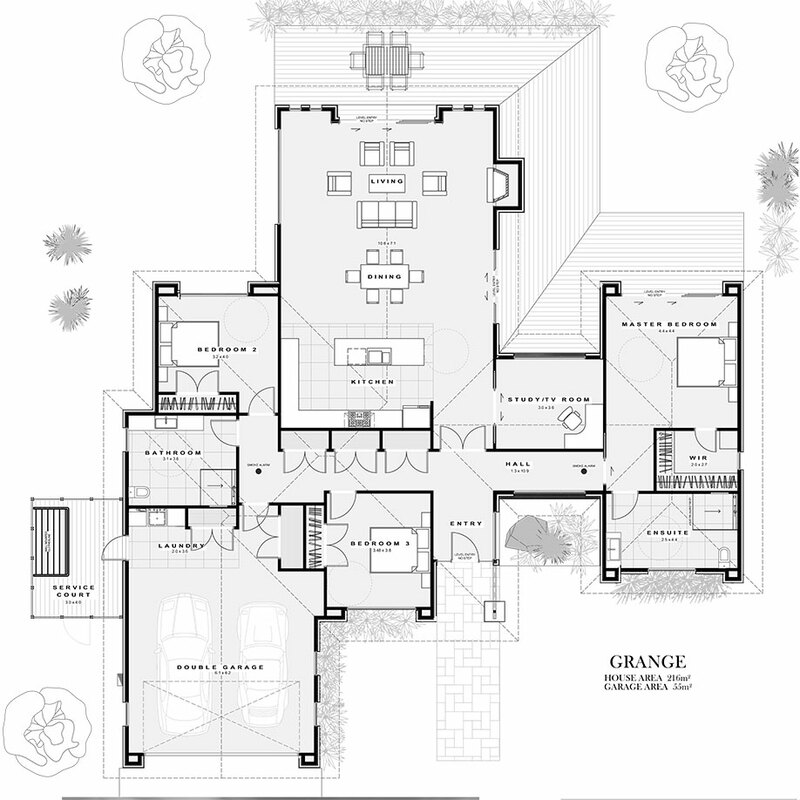 It’s ‘small but perfectly formed’ and gives her all the advantages of a much larger home. What is the Monthly Fee structure? When you buy a home at Quail Ridge your monthly fees are fixed for life so you can relax and enjoy your new lifestyle. And even better, the monthly fees are discounted by 50 per cent until the new Club House is completed. What is the Country Club Contribution and how does it work? The Country Club Contribution goes towards maintenance of facilities and amenities, and also covers all costs of refubishment (other than fair wear and tear) when it comes time to sell. Our Country Club Contribution is capped at 30 per cent of the entry fee. What happens if we need extra care? 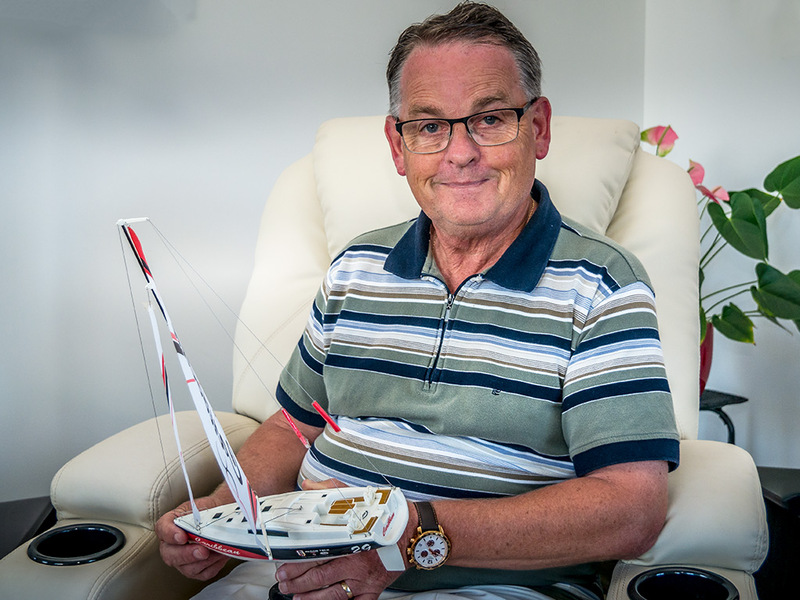 Our homes are designed so that you can stay in your home longer – with level entry access, extra wide halls and spacious rooms that can accommodate walkers and wheelchairs if needed. In-home care can be provided until such time as full care is required. Our future state-of-the-art care facility will offer serviced apartments, plus aged, hospital and palliative care. What is the 50/50 capital gain share? Quail Ridge Country Club offers an equal share in the capital gain to your estate when it is time to sell your home. This offer is only available for the first homes to be built in Stages 1 to 3, so don’t wait, because these three Stages are almost completely sold. Of course. Pack their bags right now. Quail Ridge Country Club is a safe environment for pets and there is no shortage of places to enjoy a walk with the dog both on and off the property. And yes, there’s room for your campervan and boat too. When will the Club House and Care Facility be built? Our plan is to build the bowling green first in 2019, followed by the pool house, then the Club House and lastly the care facility. With all the facilities available at the interim club house Quail Lodge, there are plenty of social and recreational opportunities to be enjoyed, including a billiard room, library gym, wellness clinic, and petanque court. 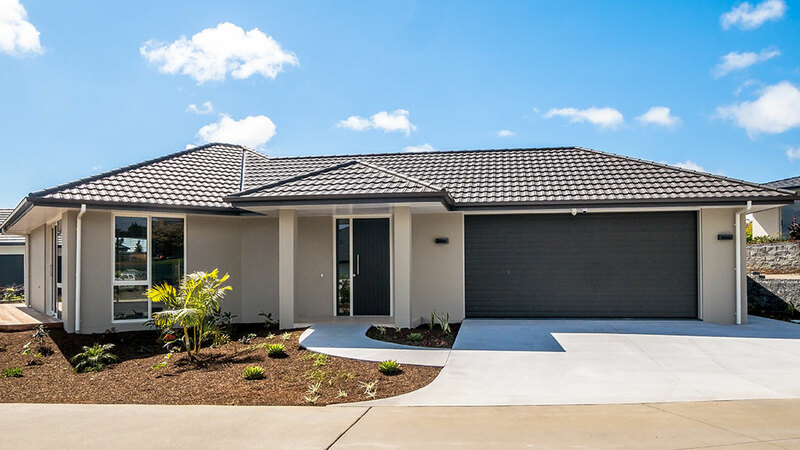 This sun drenched two bedroom home features a spacious designer kitchen with granite benchtops, and large open plan living space which flows seamlessly through to the north facing deck area; an ideal location for relaxing while enjoying your stunning surroundings. Retirement living at its best. 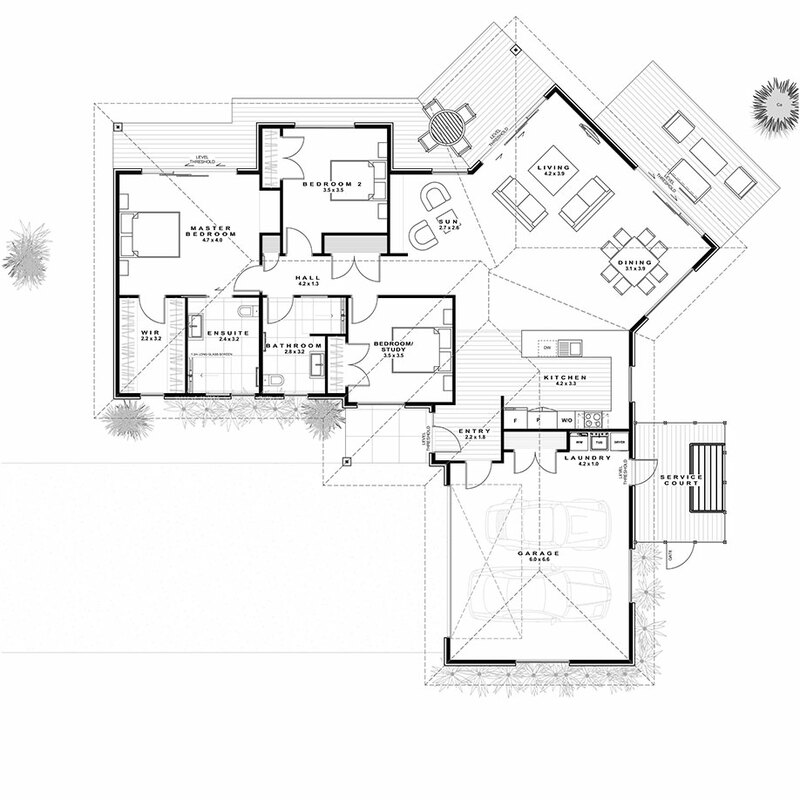 Walking through the front door you'll instantly feel at home with open plan living space. 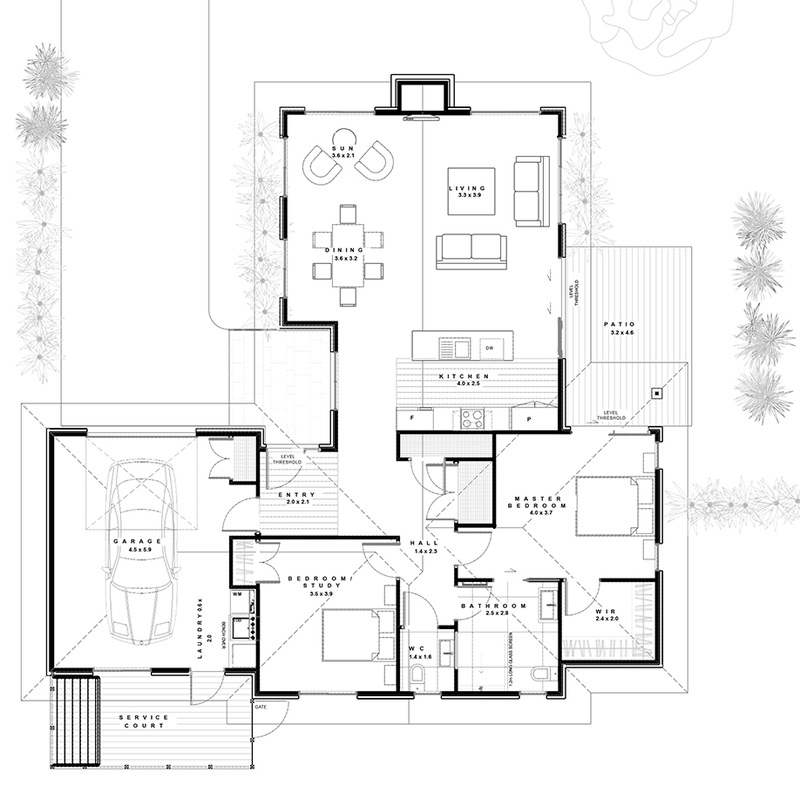 Adjacent is the spacious master bedroom complete with walk in wardrobe and fully tiled ensuite. The spacious single garage with laundry and separate guest powder room make this an idea retreat. Cleverly designed with relaxation and entertaining in mind, this home is packed with all the modern conveniences you would expect in a home of this quality. 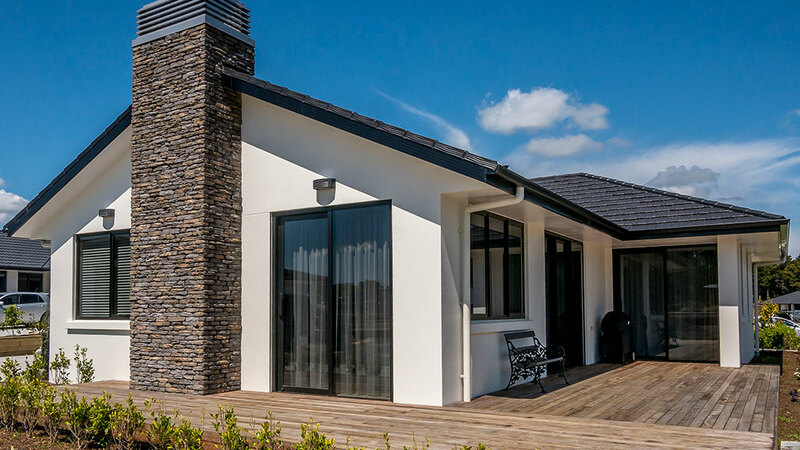 The sleek and functional designer kitchen flows seamlessly through to various deck areas to maximize the sun, while the three large bedrooms and two fully tiled bathrooms, make an ideal choice for those wanting more space. This 2 bedroom + Study home features spacious, light-filled living areas which flow seamlessly to the outdoors for ease of living. Perfectly positioned to capture the sun and natural light, this home will capture your heart. 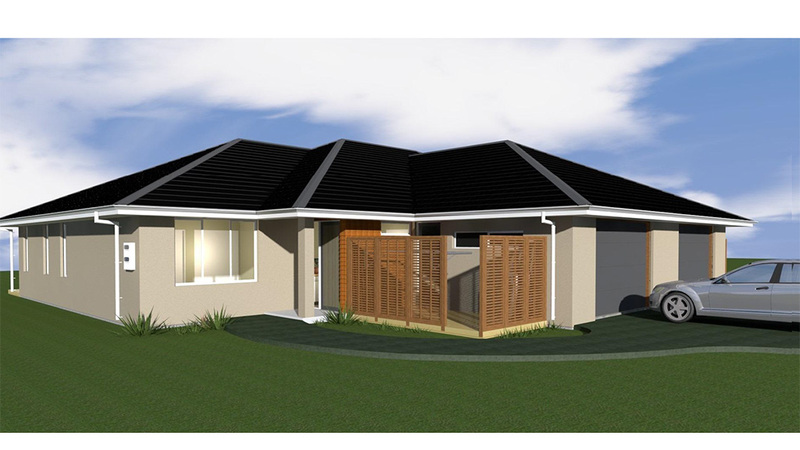 This sun drenched two bedroom home with study features a spacious designer kitchen with granite benchtops, large open plan living space, separate laundry and a two car garage. An ideal location for relaxing while enjoying your stunning surroundings. Retirement living at its best. If spacious interiors and high quality fixtures and fittings are on your wish list, this villa is the one for you. The Grange is our largest home, featuring extra wide hallways and high stud heights, it is flooded with natural light to celebrate luxury retirement living.